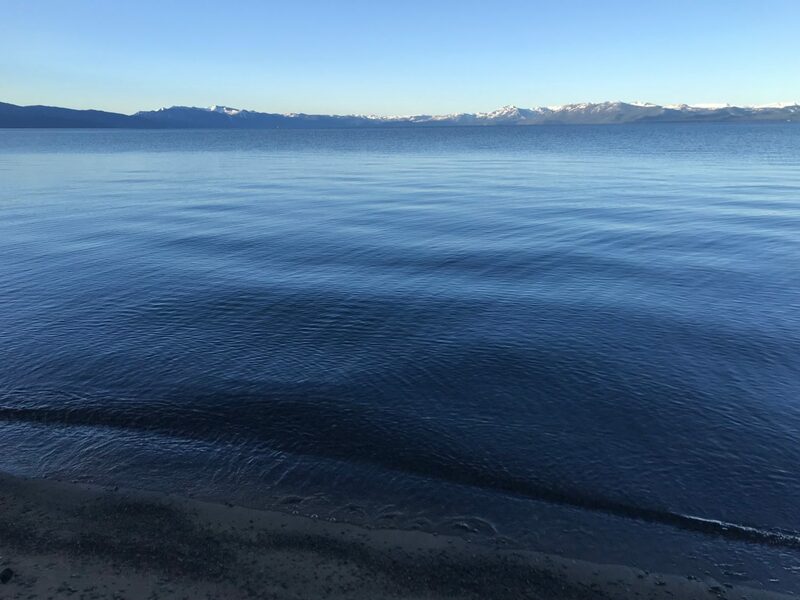 Citing the convergence of drought, record precipitation, and warm temperatures, researchers announced Wednesday that Lake Tahoe’s famed clarity declined 9.5 feet in 2017, reports the Tahoe Daily Tribune. The numbers from the UC Davis Tahoe Environmental Research Center (TERC) follow a 3.9-foot decrease in average annual clarity in 2016. The five-year average lake clarity is approximately 70 feet and although the clarity measurement plummeted past the previous lowest recorded average of 64.1 feet, which was recorded in 1997, officials pointed out that clarity can swing greatly from year to year and from season to season. No %$#@! Is it really a surprise that after a drought and a huge wet winter, that all that runoff and sediment would…. naturally reduce the clarity? Its happened before and will happen again. Clarity already looks better for this summer because naturally… we had a weaker, lower water content winter.